Brooklyn Animal Control is not being picked up right now by USA. However, the network has not given up on the series completely. The network has asked those involved to redevelop the series. Deadline reported that JT Petty and his team, which included David S. Goyer, will work on the series. It is based on a comic created by Petty. Would you want to see this series on USA? Should the network give it a chance? Tell us what you think. 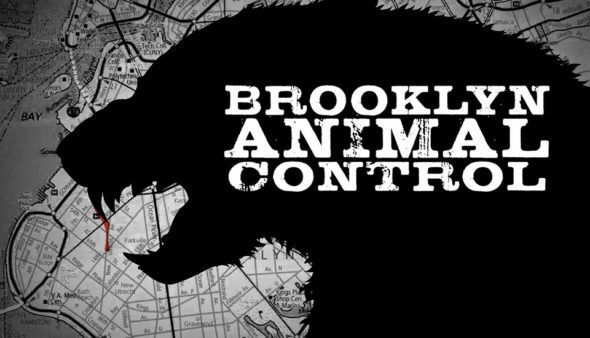 More about: Brooklyn Animal Control, USA Network TV shows: canceled or renewed?